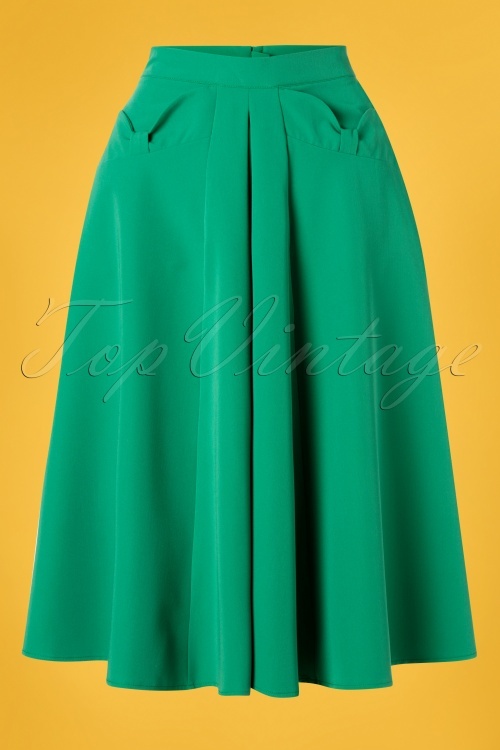 Miss Candyfloss keeps surprising us with beautiful vintage gems... like this 40s Boheme Gia Bow Swing Skirt in Emerald Green! 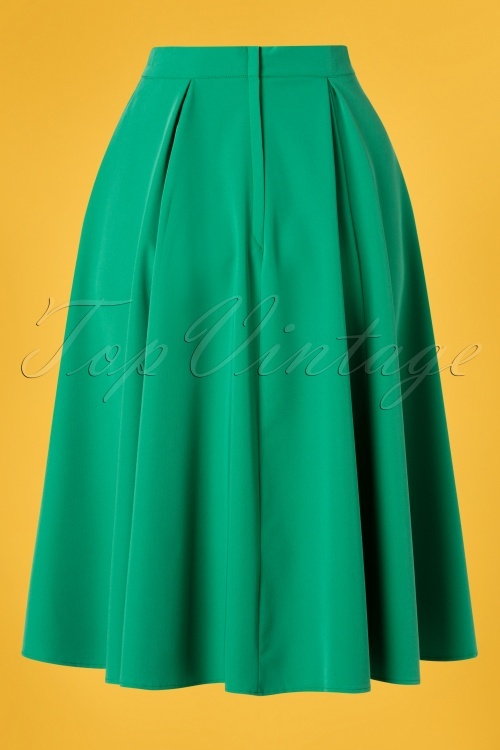 This beauty is worn high at the waist, from where she runs into an elegant, flowy swing skirt. 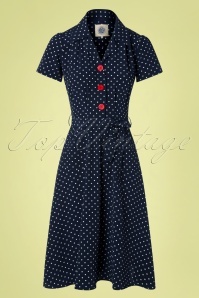 The pockets at the front are finished off with beautiful bow detailing adding a cute touch. 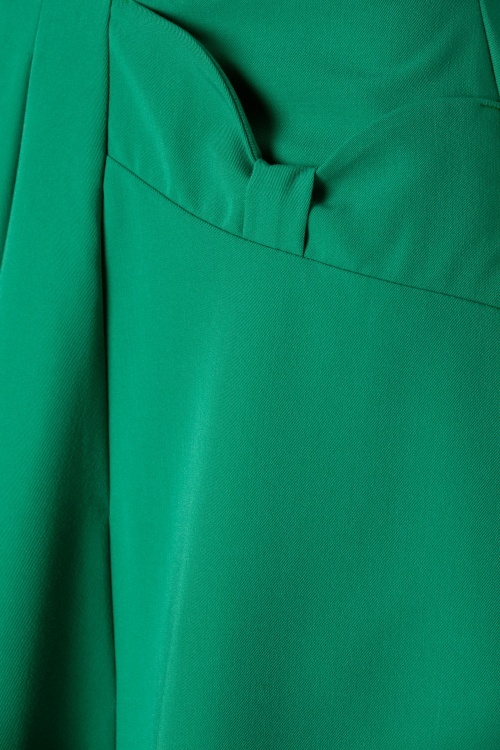 Made of a firm yet supple, emerald green fabric (doesn't stretch!) 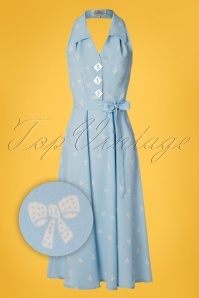 making her a dream to wear. 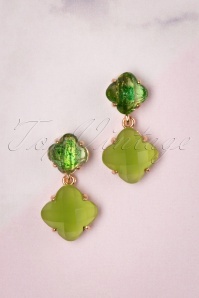 Classic, elegant and feminine... Boheme Gia, you're the one that I want!